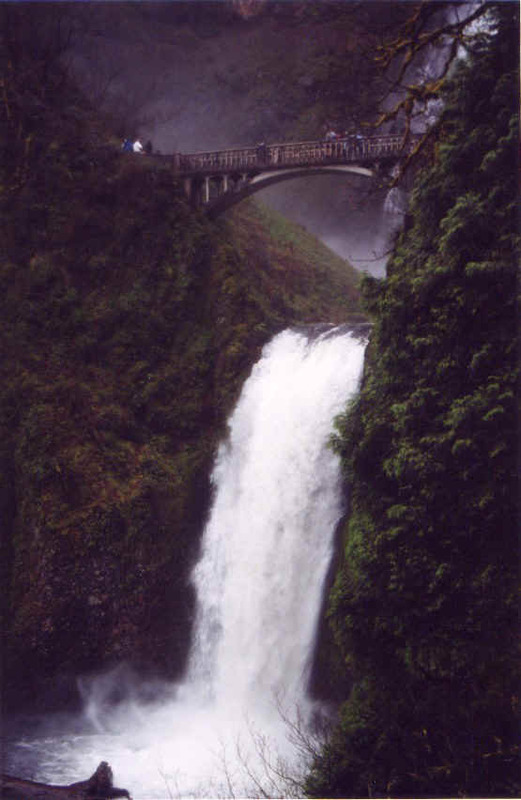 multnomah falls. 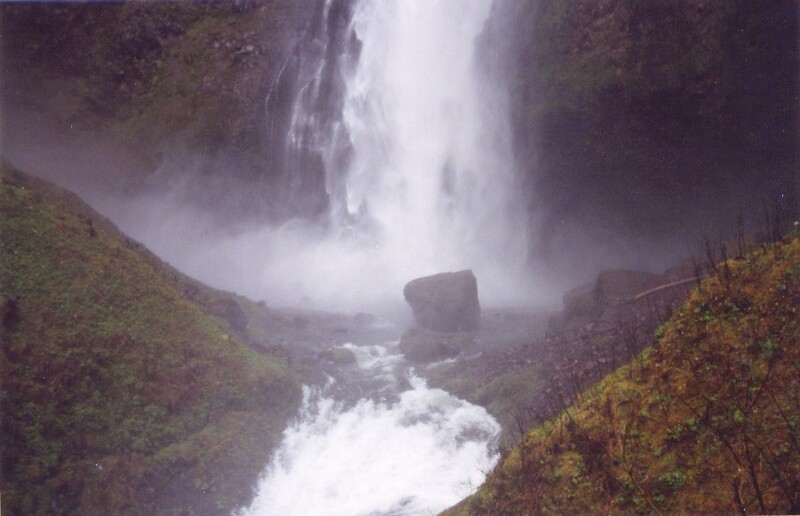 this particular picture reminds me of the poem "thanatopsis" by william cullen bryant. probably because it looks like the illustration that was next to it in my high school anthology of literature text book. rachel's favorite pic. 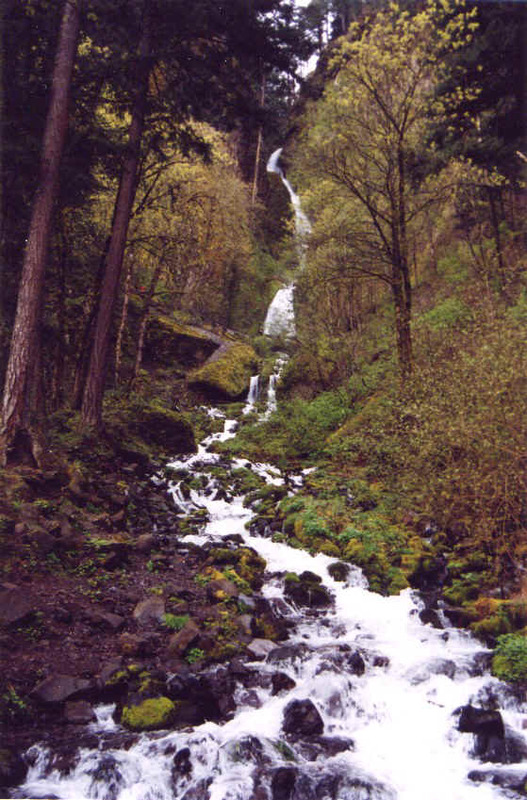 the bottom of the upper multnomah falls. 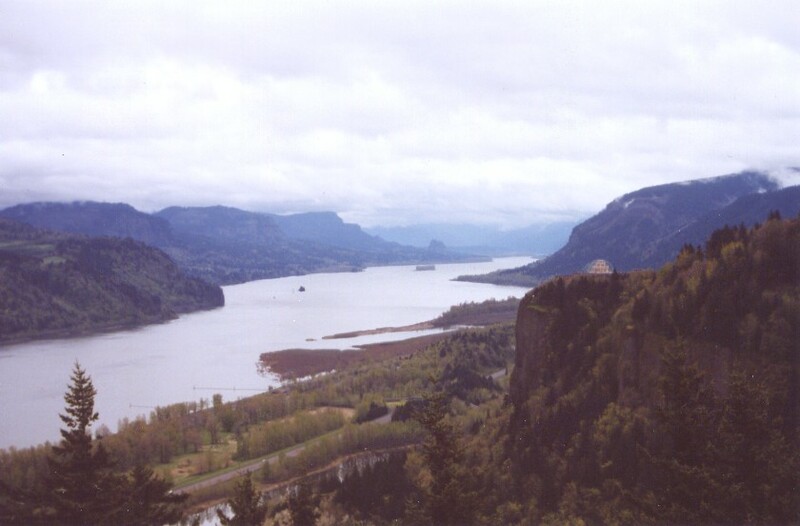 columbia river gorge. that's the state of washington on the left.